Beautiful lot in newer development. Underground utilities. Street lights. Dockable. Level lot. Some trees. Min 1200 sqft on site homes only. Directions: Hwy 28 South. Right on 413. Left on Audubon. 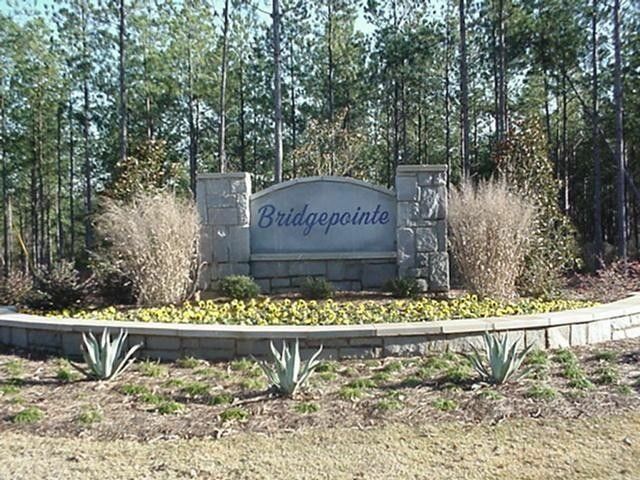 Left into Bridgepointe.